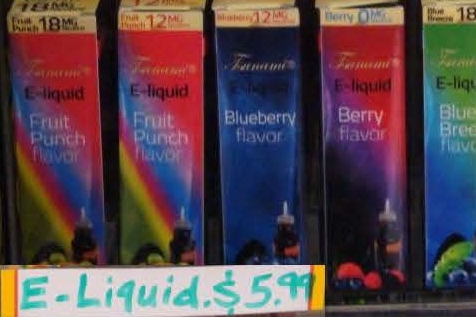 Liquid nicotine, used in electronic cigarettes or "vaping,” can be deadly to children. 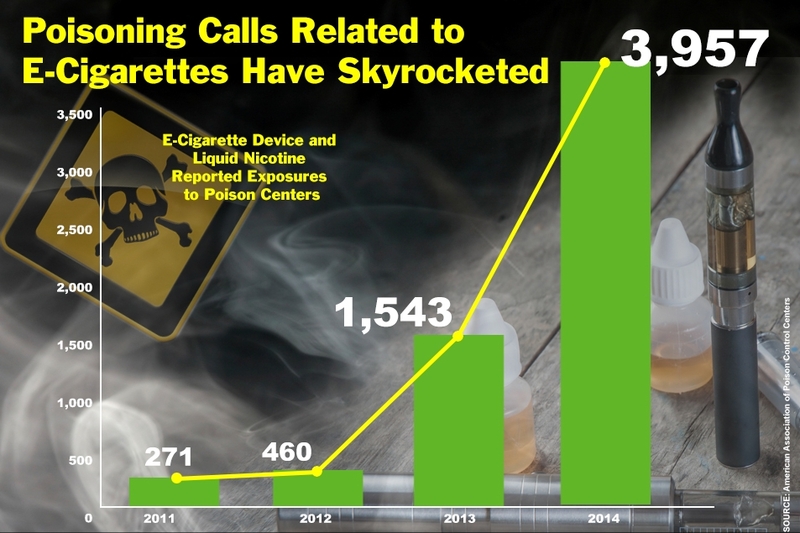 In 2014, the poison help line received more than 2300 calls about contact with liquid nicotine for children younger than 6 years – that’s an average of 7 calls a day. These materials were created by Prevent Child Injury to help spread the key messages on liquid nicotine safety. 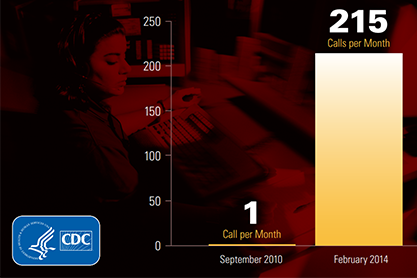 They were updated in May 2016 to reflect current data. Please use these materials as needed. Most of them can be co-branded with your organization’s logo. These materials were created by Prevent Child Injury for an organized outreach week in March 2015. Updated materials are posted above. The materials were created by members and other trusted sources. 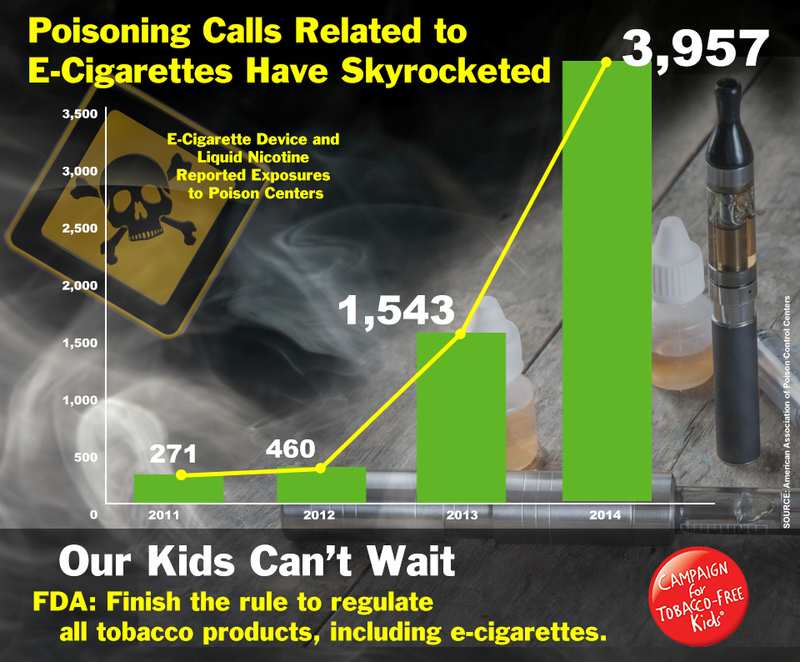 Effective in July, 2016, the Child Nicotine Poisoning Prevention Act of 2015 mandates child resistant packaging for liquid nicotine. Remember: child resistant does not mean child proof. 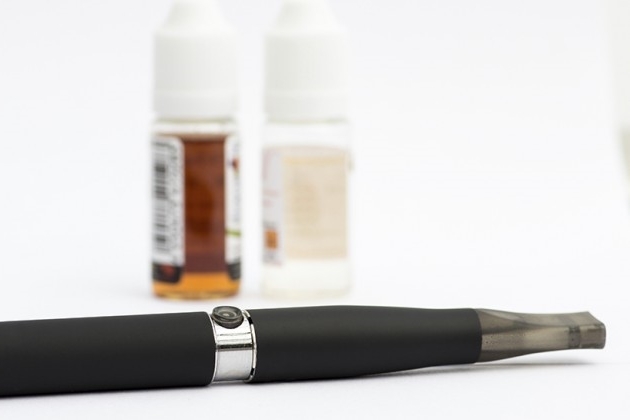 Effective August 8, 2016, the FDA began regulating electronic nicotine delivery systems (such as e-cigarettes and vape pens) similarly to how the FDA regulates cigarettes. This includes restricting sales to people age 18 years and older, accurately reporting all ingredients, and placing health warnings on product packages and ads. These links provide information about this emerging issue but do not imply endorsement by Prevent Child Injury or its members for any specific policy or legislation. If you are interested in engaging in advocacy on public health issues, this resource is a good place to start to learn about advocacy, tips for success, and rules and limitations. *Links to other organizations found on this site are provided solely as a service to our users. These links do not constitute an endorsement of these organizations or their programs by Prevent Child Injury, and none should be inferred. 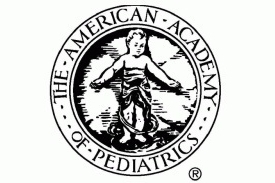 Prevent Child Injury is not responsible for the content of the individual organization web pages found at these links.